LONDON: New Leicester manager Brendan Rodgers watched on from the stands as the Foxes beat Brighton 2-1, while Newcastle pulled further clear of the relegation battle by defeating Burnley 2-0 on Tuesday (Feb 26). 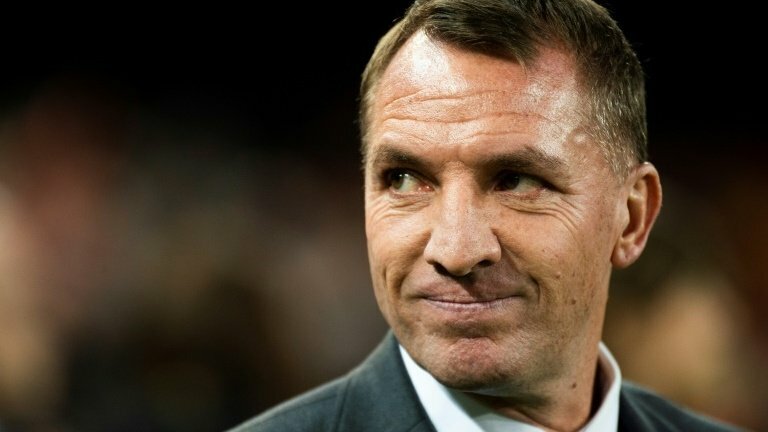 Rodgers was confirmed as Claude Puel’s successor just before kick-off at the King Power after dramatically leaving Celtic despite being on course for a third domestic treble of trophies in Scotland. The Northern Irishman saw what his new side are capable of as Demarai Gray and Jamie Vardy put the hosts into a 2-0 lead before Davy Propper pulled a goal back to ensure a nervy finish. However, Brighton’s alarming slide towards the bottom three continued as they could not find an equaliser and now have not won in seven league games. Newcastle are headed in the other direction as once again they were inspired by the performance of record signing Miguel Almiron to end Burnley’s eight-game unbeaten Premier League run. Fabian Schar’s stunning long-range effort put Rafa Benitez’s men in front before Sean Longstaff scored his first goal for the club to give Newcastle a commanding half-time lead they never looked like surrendering. Cardiff remain just a point above the relegation zone as Everton inflicted a second heavy home defeat on the Welsh side in five days with a 3-0 win to boost their confidence ahead of Sunday’s Merseyside derby against Liverpool. Gylfi Sigurdsson scored twice either side of half-time before Dominic Calvert-Lewin rounded off a badly needed win for Marco Silva in stoppage time. Huddersfield remain rock bottom, but did secure their first win under Jan Siewert thanks to Steve Mounie’s 91st minute winner to beat Wolves 1-0.